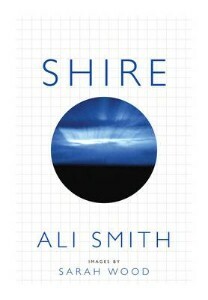 Just out – Ali Smith’s new book Shire (with photographs and design by Sarah Wood) mixes fact and fiction, biography and autobiography, to pay tribute to Helena Shire, Spenser scholar and Fellow of Robinson College, and the poet Olive Fraser. Granta’s recently released issue 123 (The Best of Young British Novelists 2013) makes implicit but nonetheless bold claims about the nature of contemporary writing in Britain. Through its selection of the ‘best’, it suggests what we should value, who we should watch, and what aesthetic and thematic trends ought to be singled out as the most interesting issuing from the country’s current writers. But do we agree? 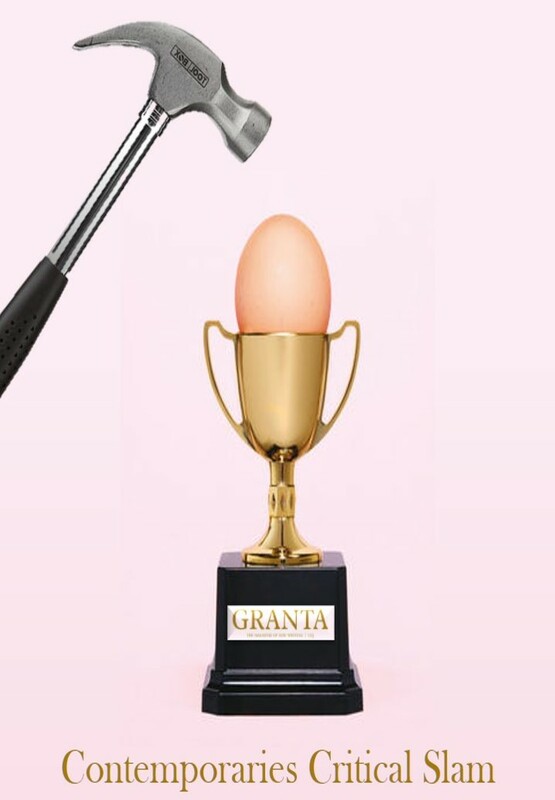 Is Granta’s ‘best’ really Britain’s? Do the authors selected tell us anything novel about the state? Does the selection represent ‘Britain’ in any meaningful way? Join us for wine, snacks and a ‘balloon debate‘ on Granta issue 123. Over the course of the evening, we will discuss the works collected in the issue, tackle the categories ‘Best’, ‘British’, and perhaps even ‘Young’, and discuss the shape and nature of contemporary writing in Britain today. Copies of Granta 123 are available to borrow or buy at a reduced rate from the desk at the English Faculty Library. Has the nation reached its sell-by date? Jenny Bavidge will be speaking on ‘Children in late 20th and 21st-century British and American fiction’ at the 20th century and Contemporary graduate seminar at 4.30pm on 21st May in room GR04. The FutureBook Innovation Workshop takes place on 30th May, run jointly by The Bookseller and The Literary Platform, a website that explores the connections between books and technology. The Sea Change, a novel by a former Cambridge-English student, Joanna Rossiter, is out this week. 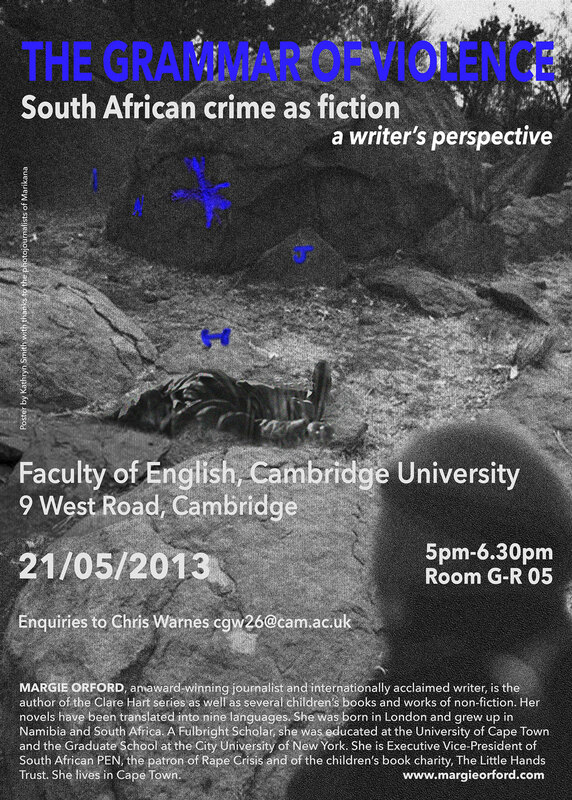 A conference to be held at the Institute of English Studies, Senate House, the University of London on 22nd and 23rd March. Steven Matthews (University of Reading) will run a training workshop on modern and contemporary poetry research.